Songs for the Hollywood film Lake of Fire, composed by Qutub-E-Kripa, an ensemble of student musicians from AR Rahman's music academy KM Music Conservatory, have been shortlisted for the Best Original Song at the 2018 Academy Awards. The Academy unveiled the list of contenders which included three songs from the film -- Have you ever wondered, I'll be gone and We'll party all night. 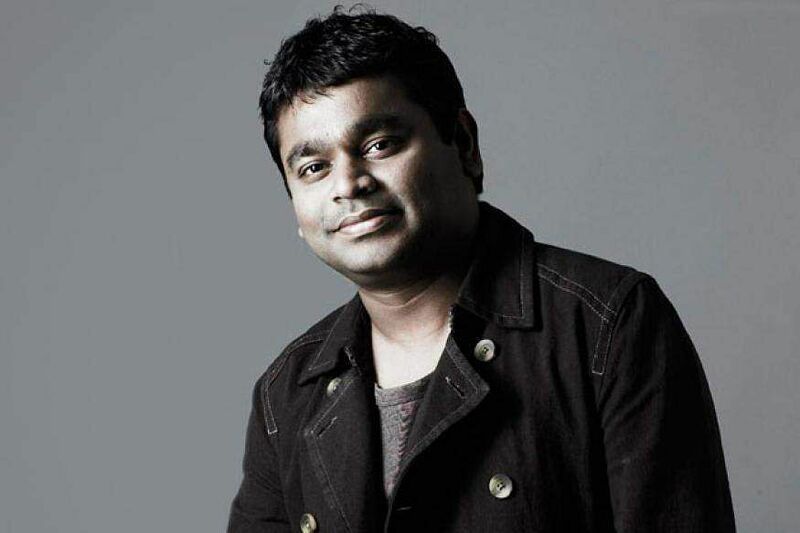 Rahman, who himself won the Oscar in 2009 for Slumdog Millionaire in two categories, Best Original Score and Best Original Song, congratulated the team for its success on Twitter. "Congratulations Qutub-E-Kripa team of A.H. Kaashif, Parag Chhabra, Riyanjali Bhowmick, Jerry Vincent, Sachin Mannat and N.D. Santosh for the Lake of Fire songs shortlist for Best Original Song at the 2018 Academy Awards," he said. Two songs from Mohanlal's Pulimurugan -- Kaadanayum kaalchilambe and Maanathe maarikurumbe -- have also been nominated in the same category. Qutub-E-Kripa has been co-credited with Rahman for the background scores of projects like O Kadhal Kanmani, Tamasha, OK Jaanu, Kaatru Veliyidai, Mom and Netflix show Daughters of Destiny.